Powerpoint unites secondary school age youth from different church denominations and backgrounds. Our events are a great opportunity for young people to learn about Jesus and unite in worship with their friends. 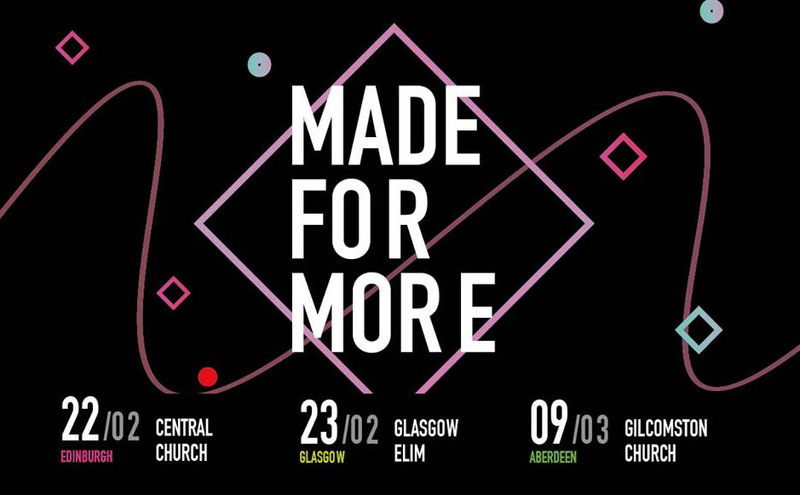 Scotland’s largest intercity church youth event. Gatherings in Edinburgh, Glasgow, Aberdeen, and Stirling. For more information visit Powerpoint Scotland.